Riyadh, KSA – 25 June 2018 : J. Walter Thompson Saudi Arabia has retained the Consumer Business Unit (CBU) account for Saudi Telecom Company (STC) and additionally been awarded the operator’s Corporate Account, after a rigorous selection process across multiple international agencies. 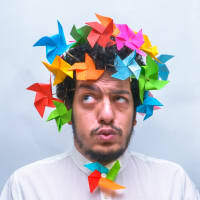 STC launched an exhaustive communication pitch process in order to identify a communications partner that would support the telco operator on its transformative journey from the #1 brand in Saudi Arabia to the most future ready telecommunications company in the MENA region, in line with the Kingdom’s Vision 2030. 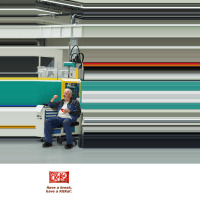 The consolidation of STC business with JWT that will serve the CBU and Corporate Communications is a three year contract. J. Walter Thompson KSA’s relationship with STC dates back to 2007 when the agency won the contract for the Al Jawal mobile brand under the STC umbrella. 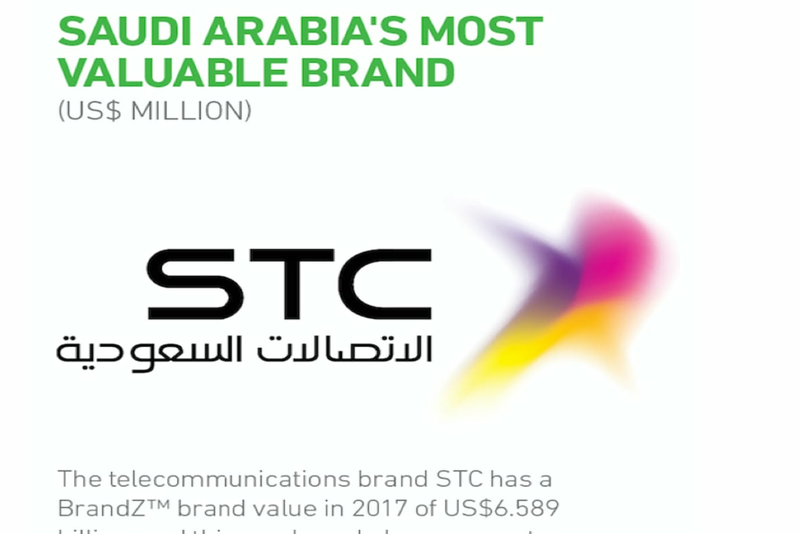 Over the course of the 11 year partnership, STC has been named the most valuable brand in Saudi Arabia (BrandZ ranking 2017). 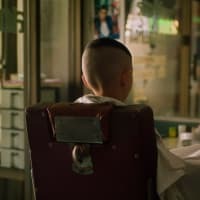 With JWT, the operator established LaYwagif, a content hub that is the most viewed telco channel in the world on Youtube. The partnership also saw the development of the Unveil Saudi platform, which has since grown to be a modern-day ambassador of the Kingdom, and unprecedented demonstration of network strength. 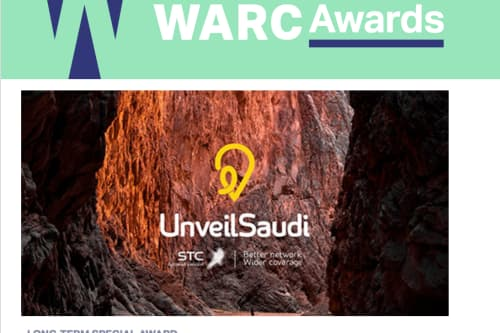 Campaigns by JWT for STC have consistently been awarded at the highest level in regional and international award shows, not only putting STC and creative effectiveness from Saudi Arabia on the map, but the telco sector itself. 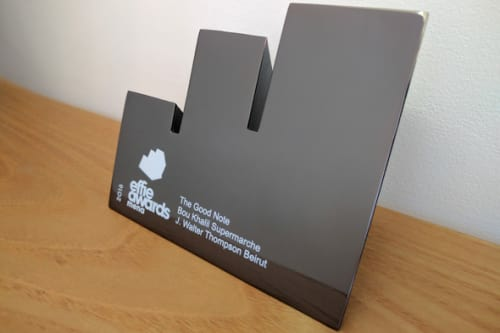 J. Walter Thompson Wins Big With Coveted Grand Prix Award At Mena Effies For "The Good Note"